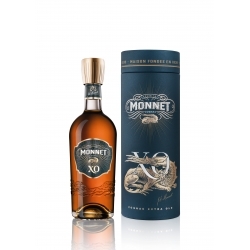 The eaux-de-vie of Monnet VSOP share the salamander’s mastery of fire, possessing a remarkable ability to impart warmth and wonder. Cognac Monnet VSOP : Our Very Superior Old Pale cognac is masterfully blended from eaux-de-vie specifically chosen for their generous character. 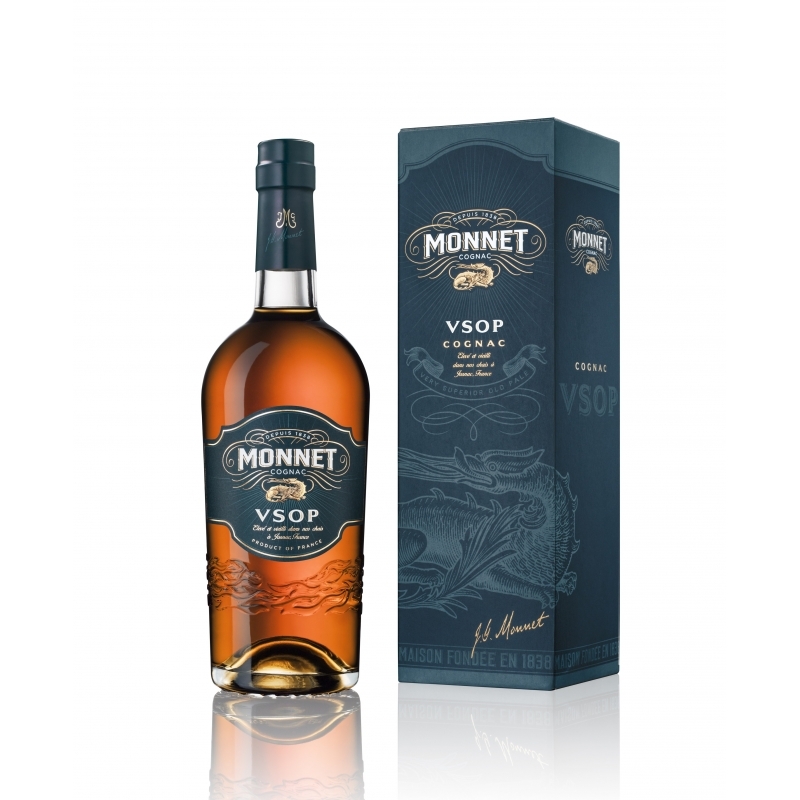 Patiently aged in Limousin oak casks for a minimum of four years, it offers a delectable taste of the quality for which the House of Monnet is known. 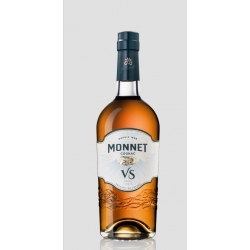 Pure amber in colour, Monnet VSOP reveals spicy aromas of vanilla, dried fruits and hints of leather. On the palate, it is deliciously rich and balanced, with notes of honey, nougat and a long, smooth finish.